spot to pop by nearby, and enjoy a round of golf at Tri-city Country Club. And if that's not enough, there's lots more to do close to Econo Lodge Kennewick. On a perfect winter day you can rent a snow mobile at Columbia Basin ATV Tours, and a journey to a close by bowling alley such as Go Bowl is always enjoyable. For all you bowlers, Celebrity Bowl is an excellent bowling alley near Econo Lodge Kennewick. 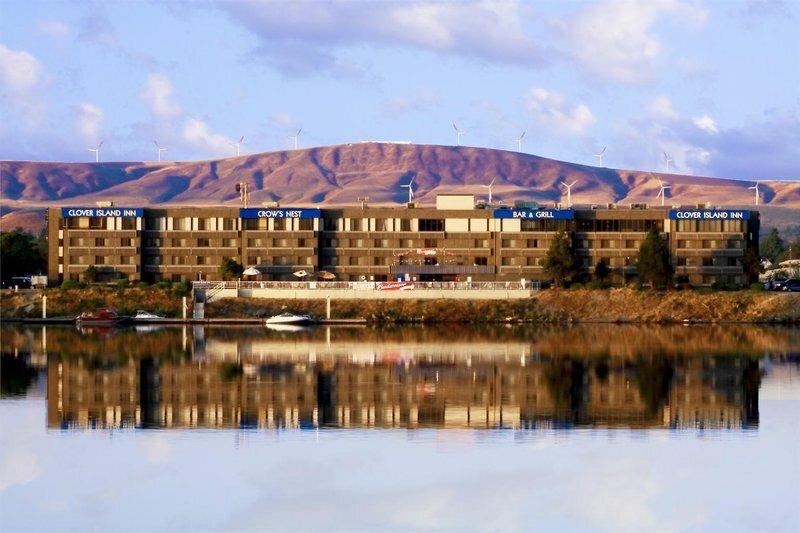 These are some other hotels near Econo Lodge Kennewick, Kennewick. These outdoors activities are available near Econo Lodge Kennewick.